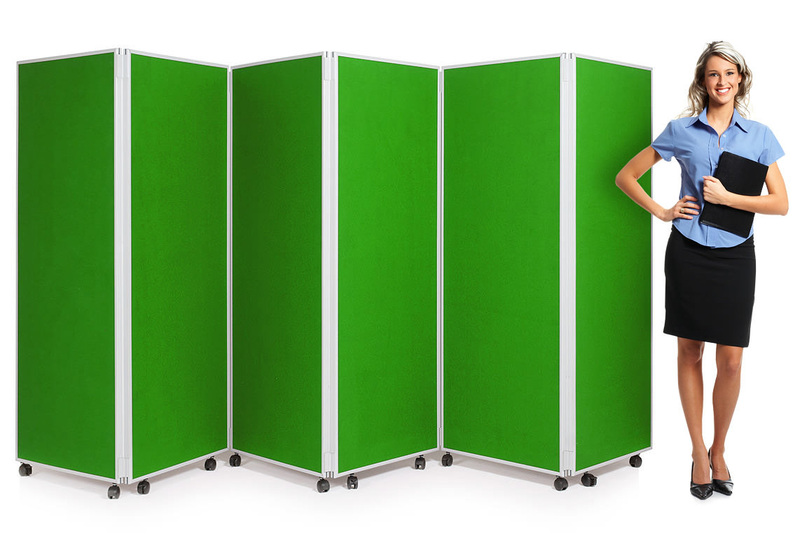 A folding partition screen which can be used as a school room divider or nursery room divider. 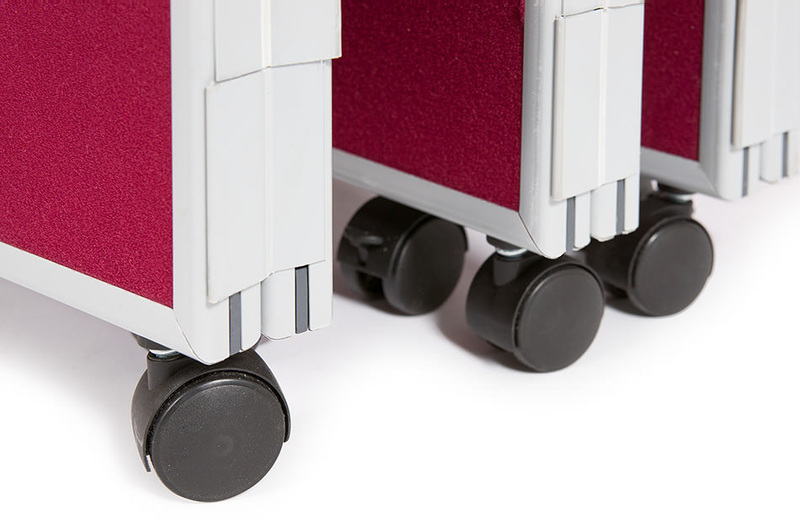 With locking castors it can easily be moved from room to room within a school, pre-school or nursery. It has 6 panels, each 600m wide and 25mm thick, and is available in 2 heights – 1500mm and 1800mm. 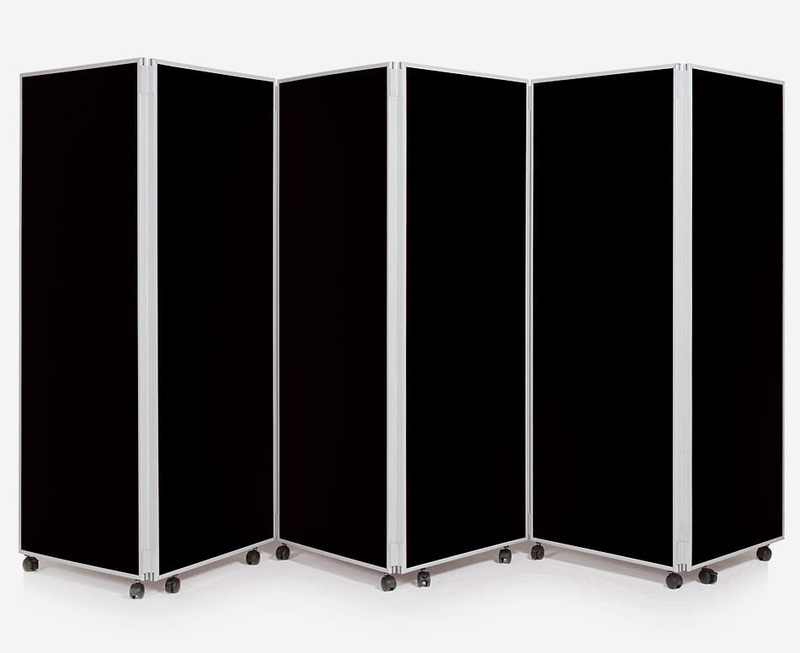 Panels are hinged together which means they can be opened up as needed and folded away easily when not in use. 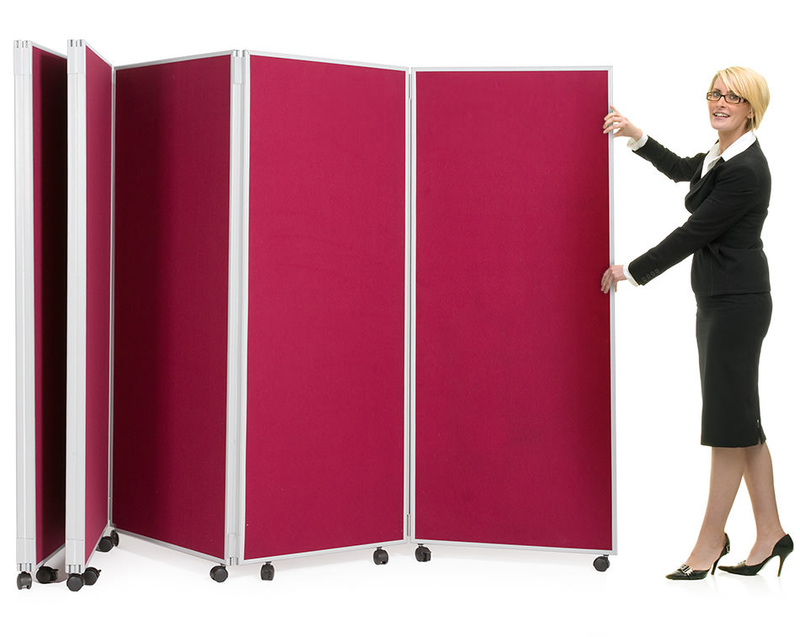 Each panel is covered double sided with luxury loop nylon which is available in 13 vibrant colours. 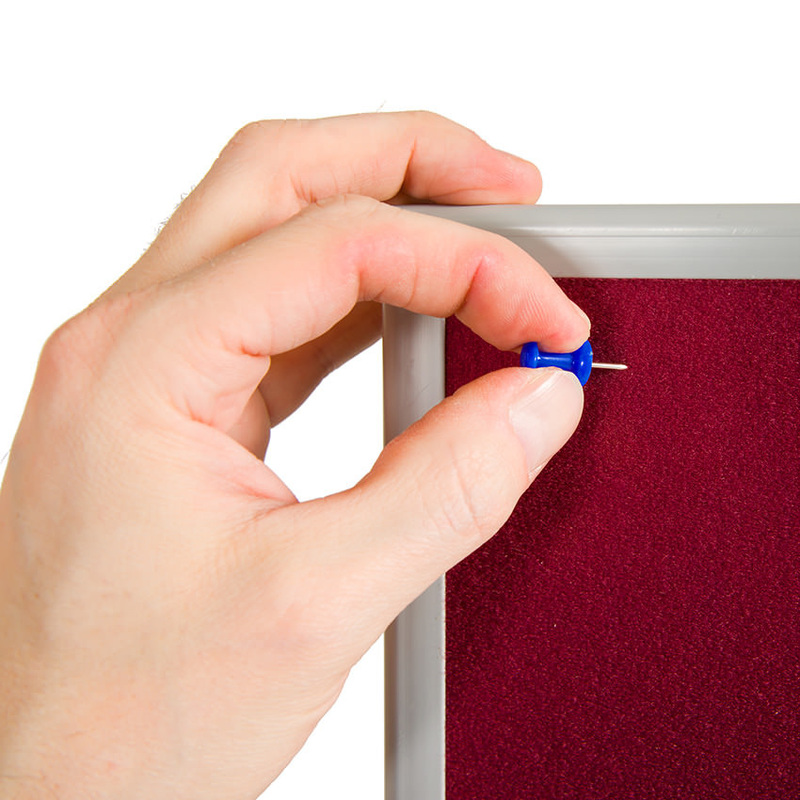 The fabric is compatible with pins or Velcro so the screen can also be used as a school display board. Panels are surrounded by a PVC frame which comes is a choice of grey or black.